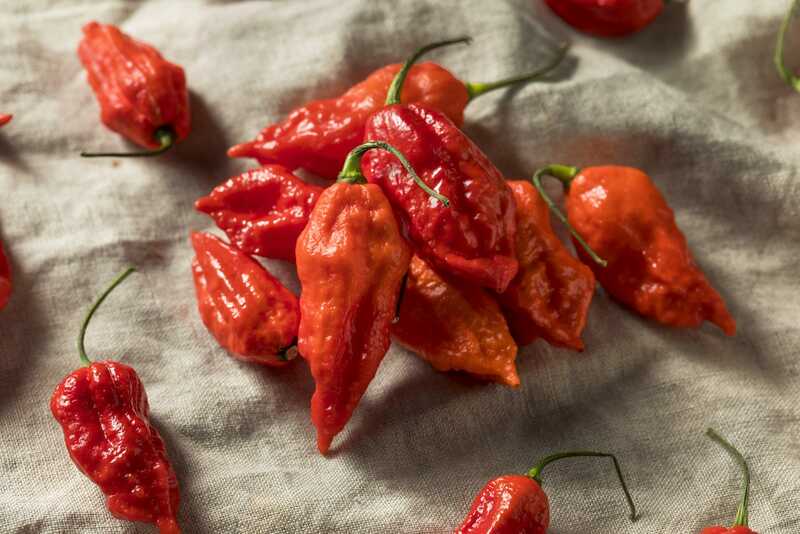 Two hot peppers that look pretty similar, but are they really that similar in taste and heat? Can you find them in supermarkets? And how prevalent are they in products on the shelves? Let’s break down the similarities and differences across four rounds in our PepperScale Showdown. If you want more information on either chili, be sure to read our specific posts on each: the serrano pepper and the jalapeño pepper. While both of these chilies fall under the medium portion of the Scoville scale, there is a decent difference in heat between the two. A serrano at 10,000 – 23,000 Scoville heat units can be surprisingly hotter than a jalapeño (2,500 – 8,000 SHU). In fact, the hottest serrano can be 9 times hotter than the mildest jalapeño pepper. But on average you are likely looking at a 3-time difference in heat. That can be enough to keep some sensitive palates from moving up the scale to the Serrano, but it’s definitely a heat most can enjoy. If jalapeño heat just isn’t enough anymore, the serrano is a great bump up. These are both Mexican chilies, and they share a similar pepper-like taste. The serrano has a bit of a brighter finish to it, but otherwise if you’ve tasted the jalapeño (most have), you know what you are getting in a serrano. That’s a major reason why the jalapeño pepper is a good substitution for the serrano, along with the overall availability differences. Today, the jalapeño is everywhere. 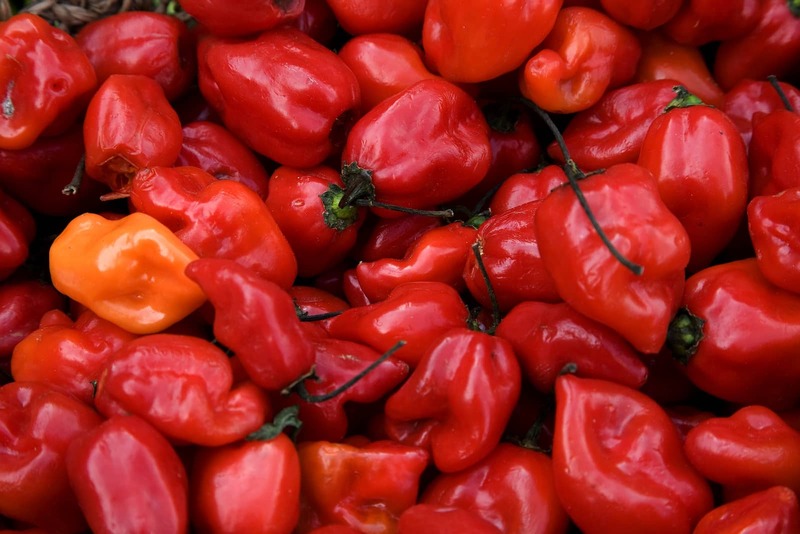 Many supermarket chains carry this hot pepper in their fresh produce section. It’s the one chili you can be pretty sure will be available to you somewhere within driving distance no matter your location. 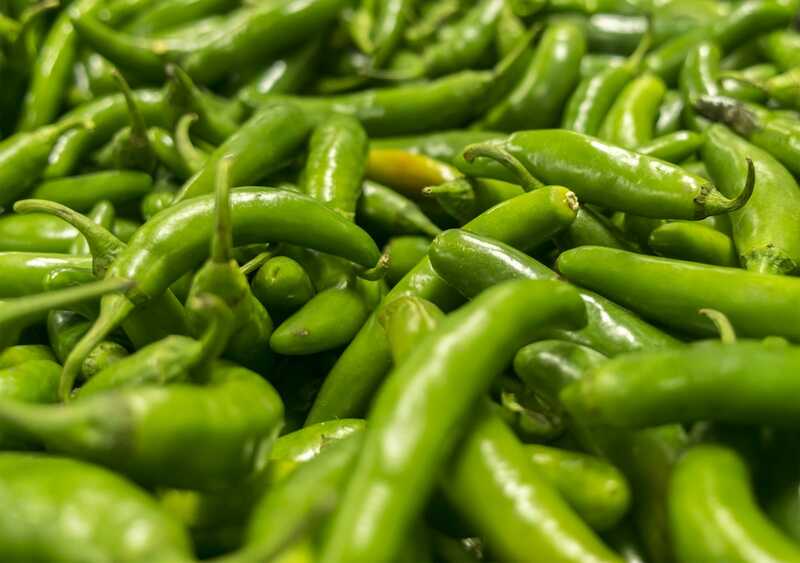 The serrano pepper is growing in popularity since the heat is still accessible to a great portion of people, but it’s at nowhere near the level of availability of the jalapeño. Grocery stores in the southwestern United States tend to carry them, and you do see them popping up in major grocery chains more and more in urban areas. Are they used in commonly available products? 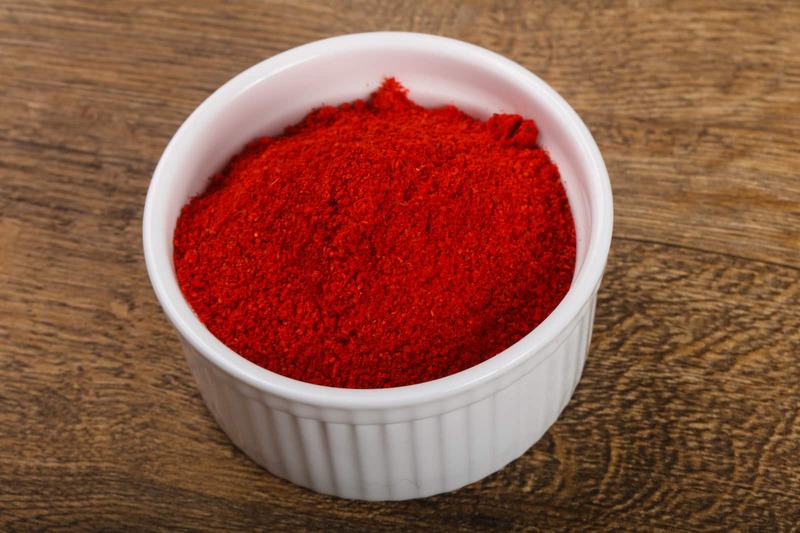 Yes, you’ll find salsas and hot sauces on store shelves and via online vendors that use each of these hot peppers as a base. Serranos are a very popular salsa chili, so true medium-hot salsas will often contain it. Jalapeño peppers, while technically medium in heat, really neighbor the mild end of the pepper scale, so when jalapeño is diluted with other ingredients in salsas and hot sauces, you’ll get a pretty mild eating experience. Still, the jalapeno will be the most common hot pepper of the two in terms of ingredients listed on the backs of jars and bottles. These two hot peppers are close neighbors on the Scoville scale. Because of their taste similarities, substituting one for the other usually works; it’s an excellent way to increase or lessen the overall heat in a recipe. Availability is the major difference between the two. There, the jalapeño pepper is king by far. But if you’re lucky enough to have a store carrying serranos nearby (it is becoming more common), be sure to try it out. You may love the bump in overall heat.